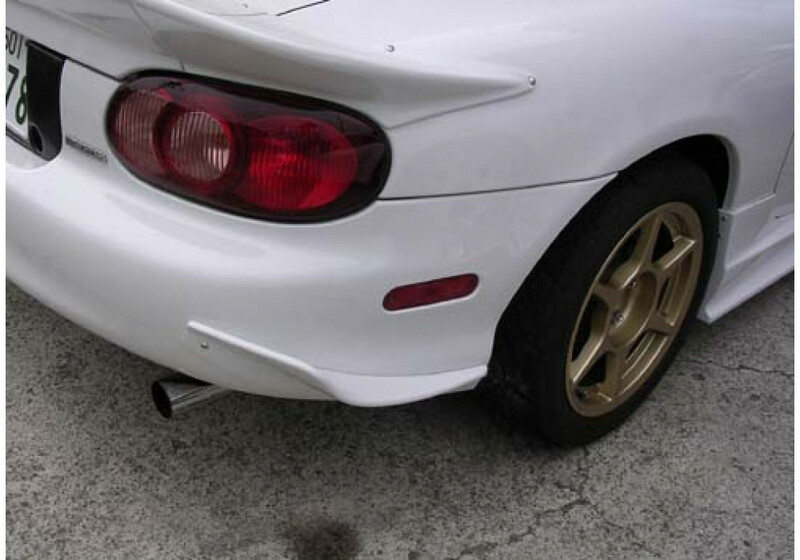 Rear side diffusers made by NOPRO. 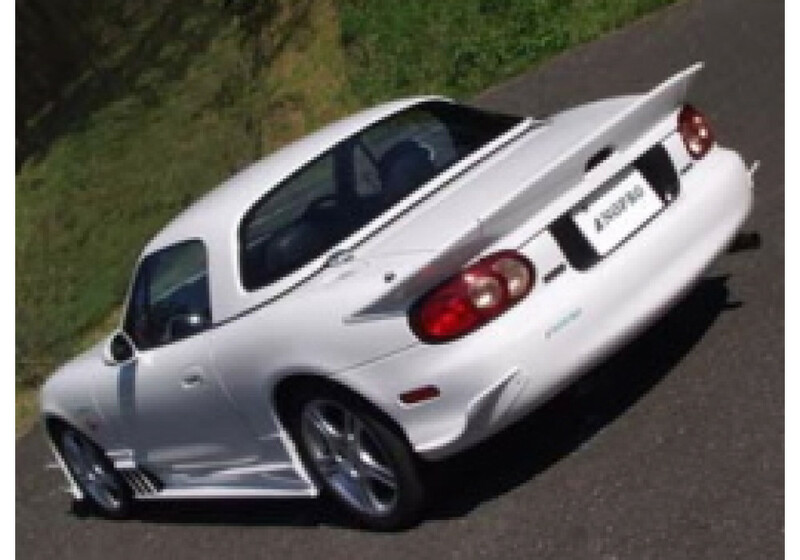 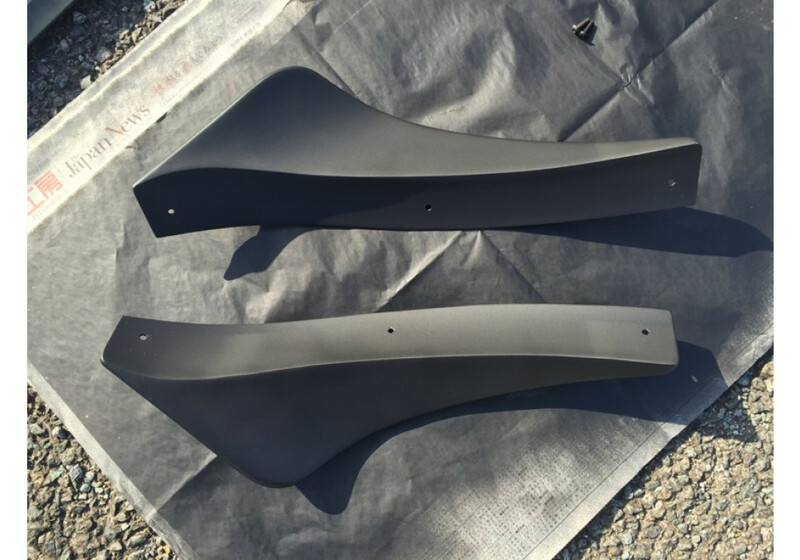 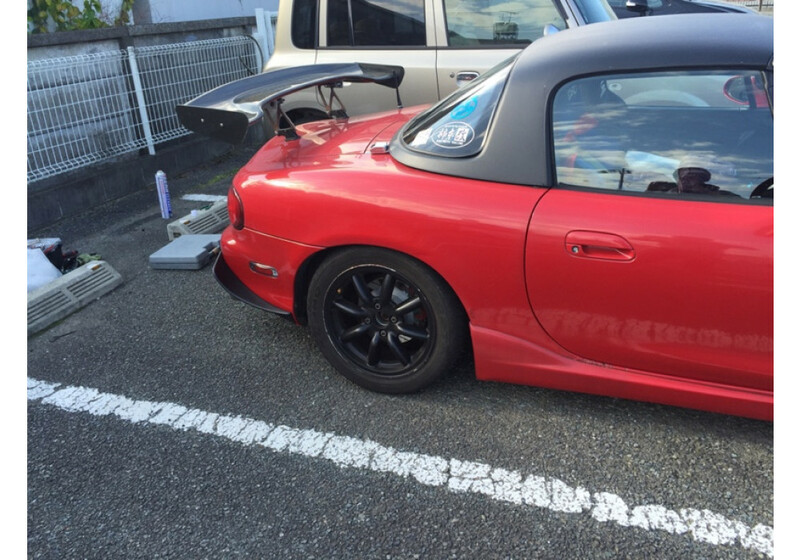 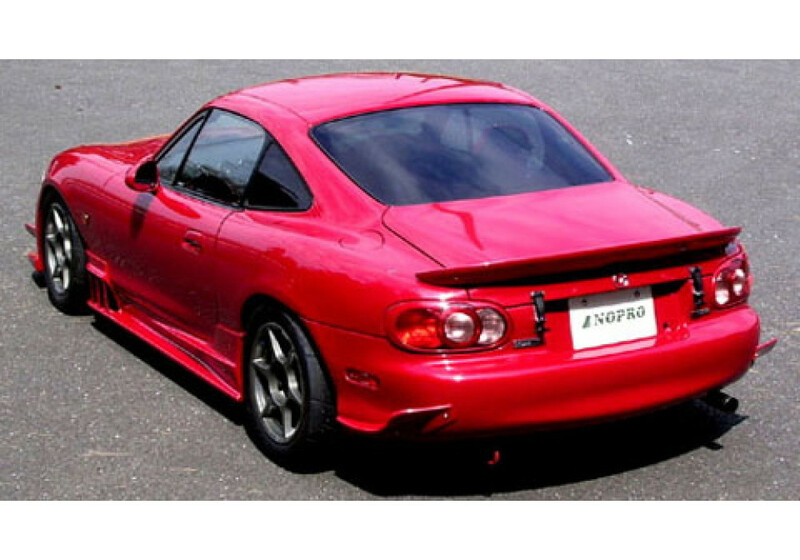 These rear side fins were used on Nogami Project (NOPRO) Type-N Racing NB Roadsters to improve aerodynamics and also give a super aggressive look to the car. 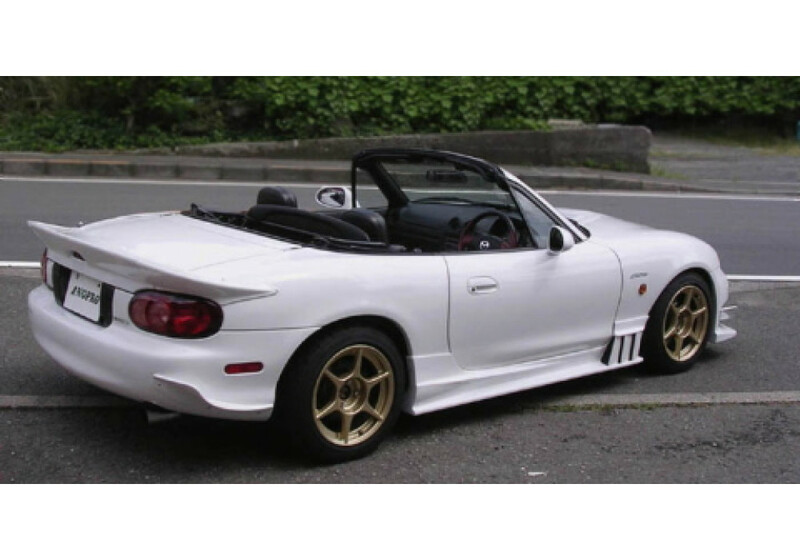 Looks great with flares and/or sideskirts NOPRO Rear Side Fins should be ordered at REV9 Autosport https://rev9autosport.com/nopro-rear-side-fins.html as they provide the best service and speed we've seen so far! 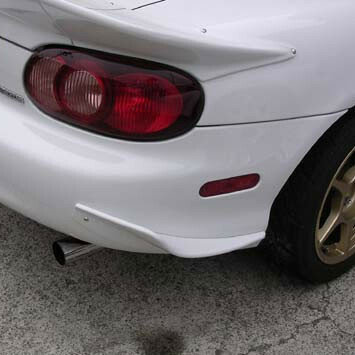 • Attaches onto bumper with taping screws.